yesss. cannot wait to hear this live. they bring you to life at their shows. Looking forward to seeing you guys at Pitchfork again. Truly another great track. 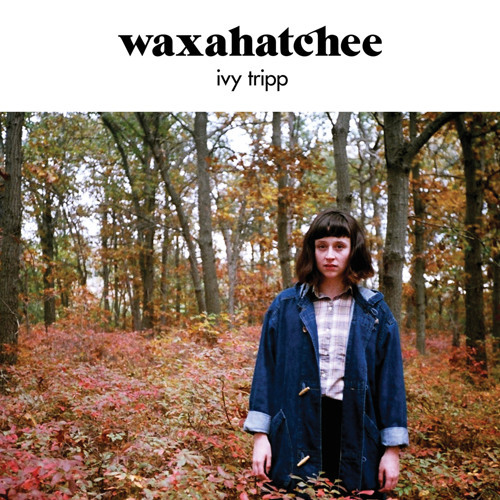 Buy Waxahatchee "Under a Rock"
Users who like Waxahatchee "Under a Rock"
Users who reposted Waxahatchee "Under a Rock"
Playlists containing Waxahatchee "Under a Rock"
More tracks like Waxahatchee "Under a Rock"